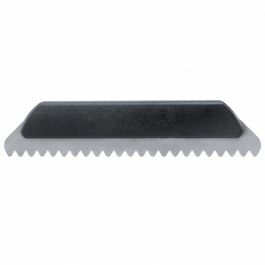 The latest addition to the Versablade Trowel System is a traditional style open-end trowel handle. 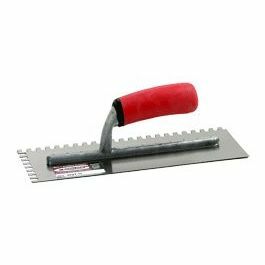 The latest addition to the Versablade Trowel System is a traditional style open-end trowel handle. 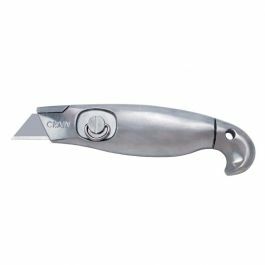 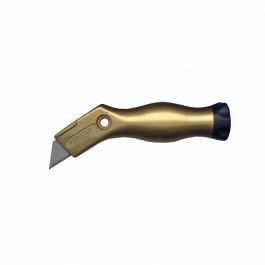 Constructed of aluminum and plastic, this sturdy handle gives the feel of a regular fixed handle trowel with the benefit of using many different notched blades with the same handle. 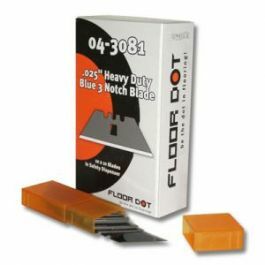 The molded textured cushion grip has small ribs for a non-slip comfortable grip. 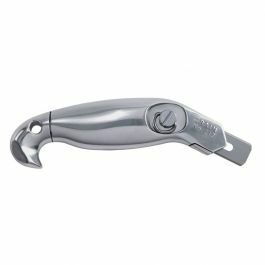 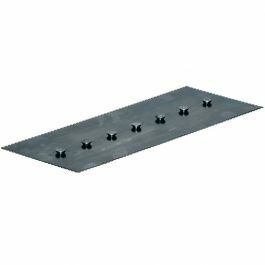 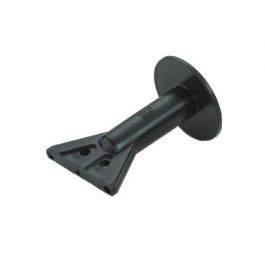 The replaceable plastic receiver base is securely fastened to the aluminum portion of the handle using 4 Phillips head crews.